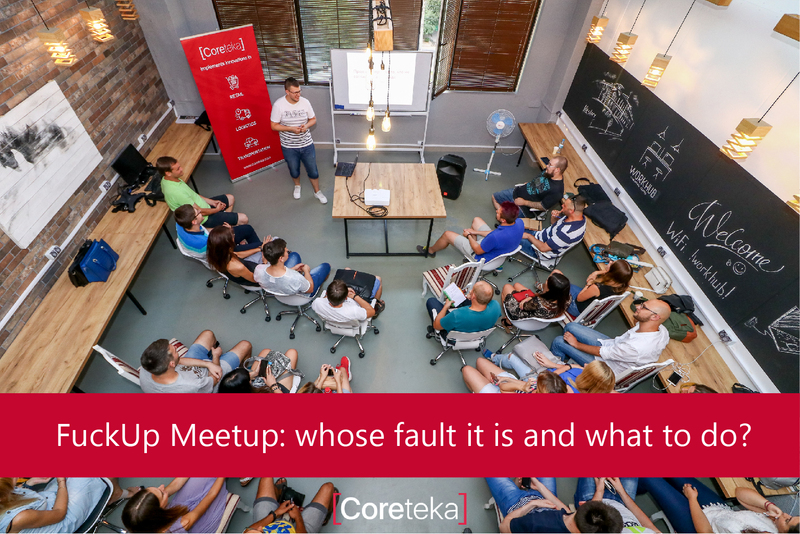 FuckUpMeetup: whose fault it is and what to do? Summer 2018 is full of fascinating events! 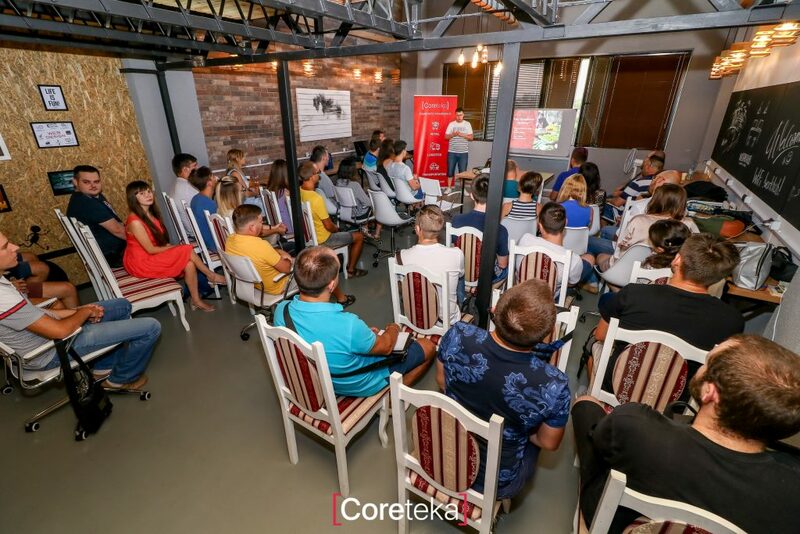 That is why we decided to hold the first CoreTeka event in Mykolaiv. 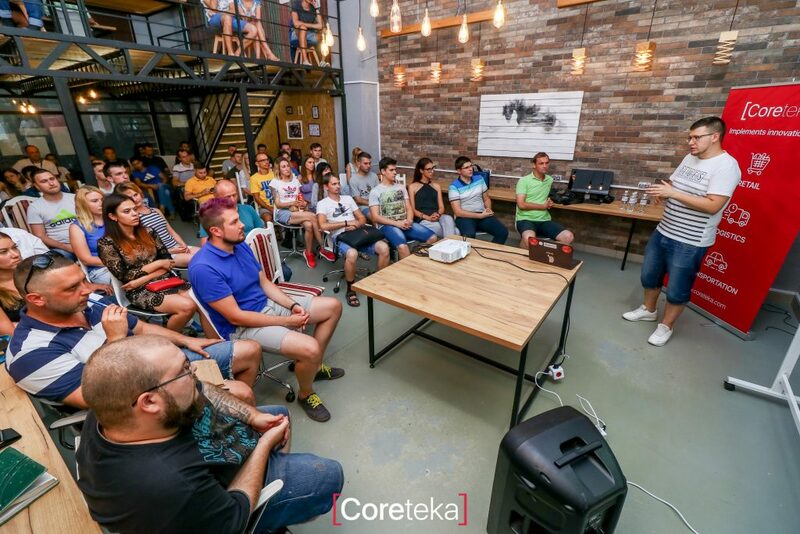 The meetup was devoted to fuckup on projects (commonly spread phenomenon in IT, isn’t it? 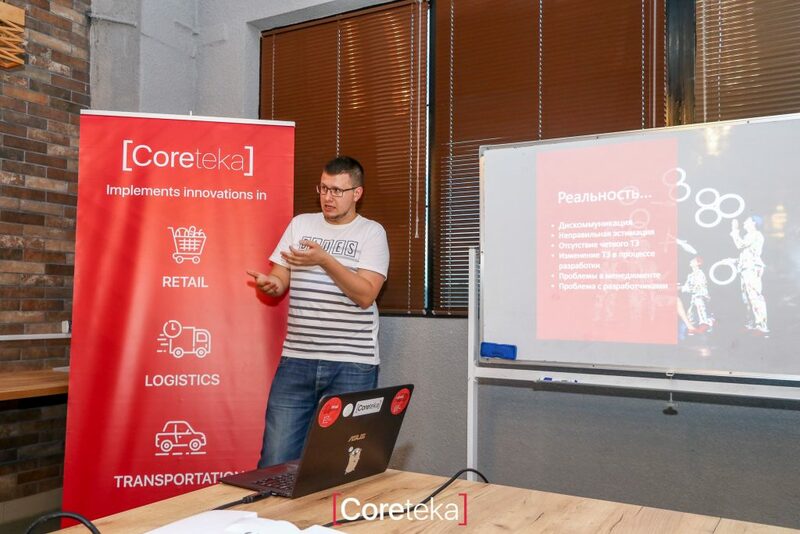 🙂 Alex Isachenko, CEO, CoreTeka and Maxim Tudoi, Engineering Consultant, GlobalLogic have shared their experience and useful life hacks concerning project management. Alex focused on the main causes of crisis situations and ways to minimize stress on projects. 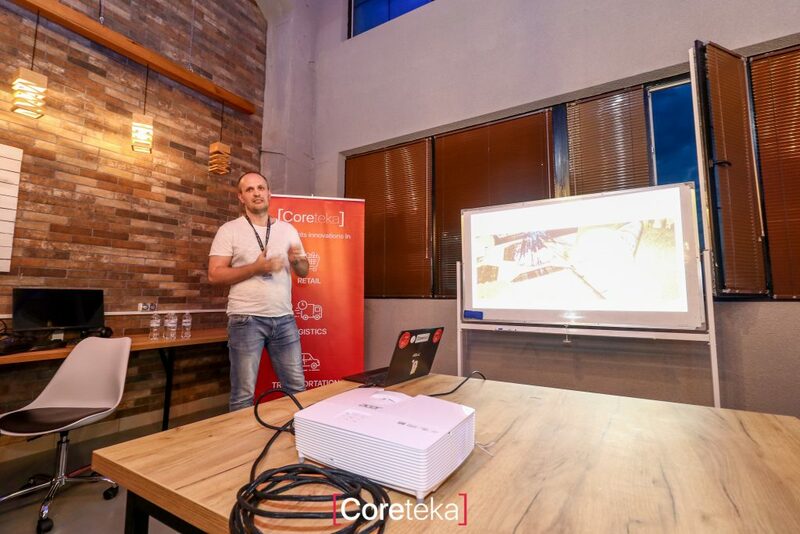 Maxim Tudoi has spoken of outsourcing risks, possibilities of having projects without fuckups and perception of project from the point of view of different team members.